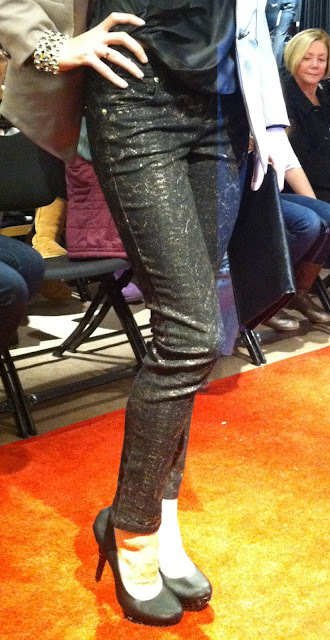 These metallic coated denim pants were stunning against the lights. With each step the model took, the color of the sheen seemed to change from a warm gold to a spicy copper, much like the fall foliage. 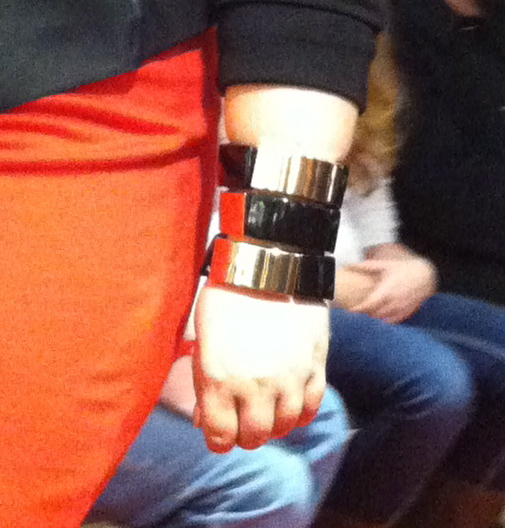 Paired with these Jessica Simpson metallic pumps, they were a true show stopper! 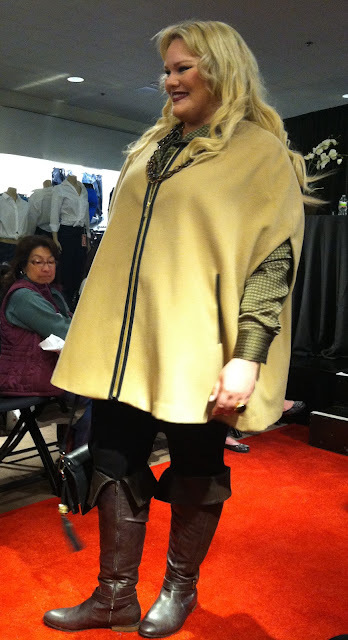 Capes are in for fall, so when I saw this Calvin Klein Camel Cape I immediately fell head over heels. Pair with leggings, a plaid collared shirt and a smoking pair of riding boots and you have a stylish outfit anyone would love! Dressed in a Jones NY Tweed jacket, a floral print scarf, and plum velvet pants, this model shows that it's okay to mix textures. The colors blend well amongst each other and the various textures add dimension. 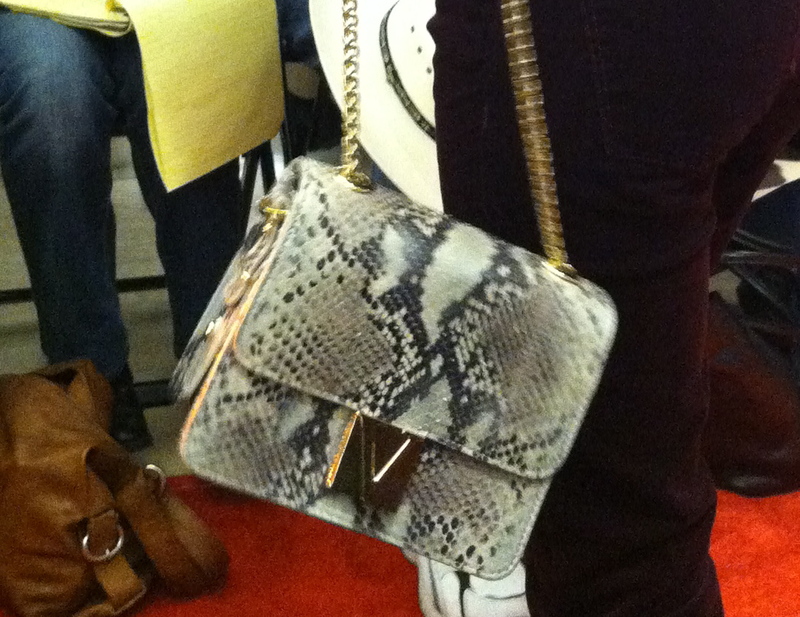 Not to mention the snake print bag she is carrying. The neutral tones work great against the plums and greens of the outfit. A Tommy Hillfiger Metallic miniskirt stands out against the neutral gray of the tights and booties on this model. Topped with a navy blue cape and faux fur scarf, it is a sophisticated fun look that would be great for dinner or even cocktails with the girls. From Nicole Richie's capsule collection, this teal tunic brings about a sense of vintage whimsy. The velvet fabric and studded boatneck collar make this a perfect dress for those fall/winter festivities. A great holiday dress, don't you think? Draped fabric is great for skimming the body and is comfortable for layering. 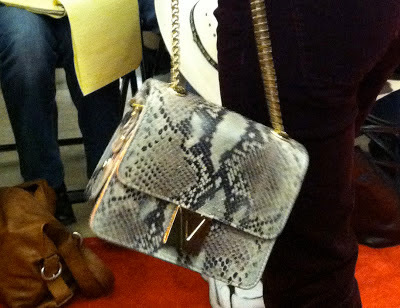 When wearing a monochromatic outfit, look to mix textures throughout to bring interest. 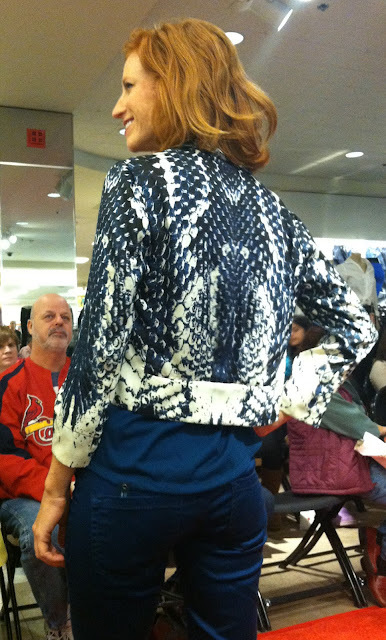 When in doubt how to add texture, just throw on a fabulous faux fur jacket like this one. 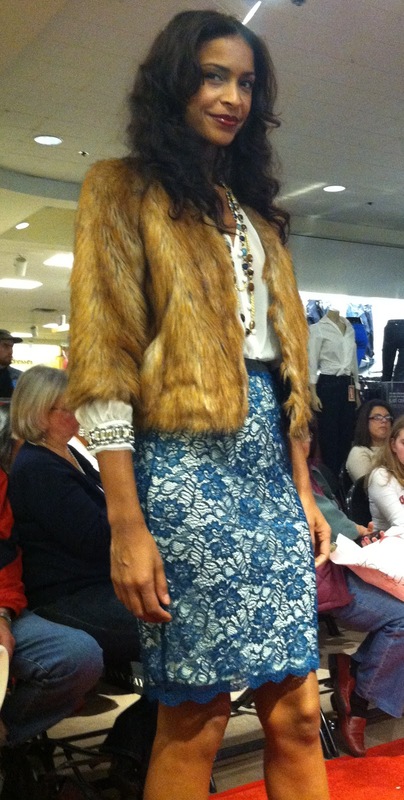 The caramel faux fur and teal lace skirt are a great combination for this feminine, flirty look. For a rocker look, try a moto jacket with oxblood skinny tuxedo pants. The combination along with these Jessica Simpson "Echoe" pumps will have heads turning...in a good way of course! A red dress is and always will be a classic. The zipper detailing on this sheath and stellar cuff take the already sizzling dress from spicy to bold picante. 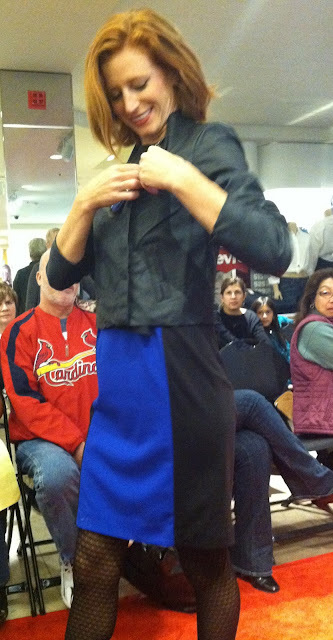 When looking for a color to pop against basic black and white, try cobalt blue. In a color block dress with patterned tights or against a houndstooth skirt and winter white coat, this bold color is a simple way to bring an outfit up from the basics. 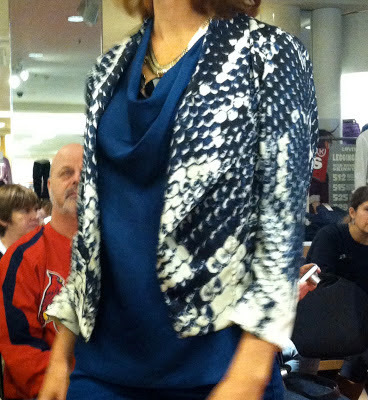 The grommet detail on the shoulders of this blazer and the I.N.C black crepe blouse are complimentary to these metallic snake print pants. For fall, look for those little details that make a huge impact in the overall outfit. 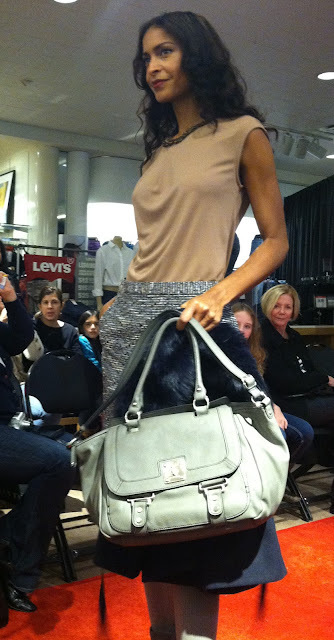 Michael Kors flare denim looks great with the faux fur vest and Dolce Vita Suede wedges for a daytime look. 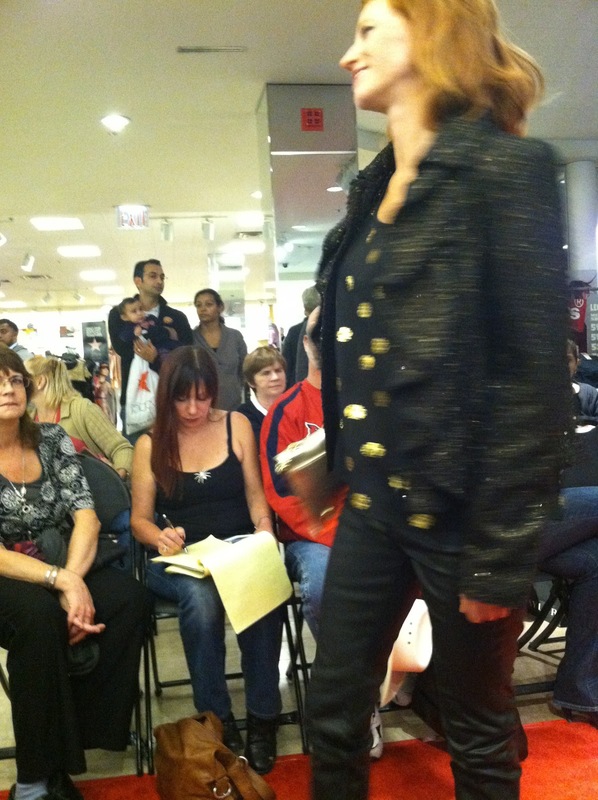 If you want to try something other than a denim, try pairing a metallic gold dotted top with coated skinny black pants for those cool autumn nights. Calvin Klein hit a home run with this sequin tuxedo blazer. 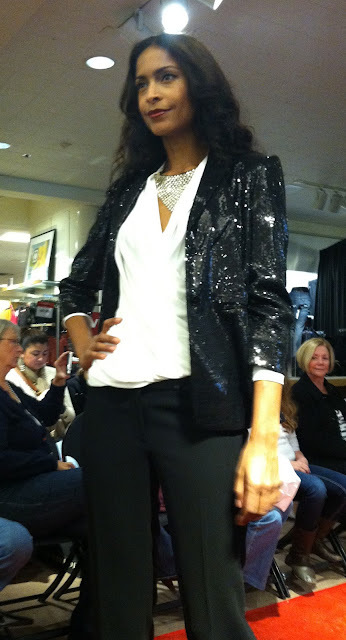 The shine of the black sequins is sophisticated and luxurious with the tuxedo pant. This classy look is proof that you can wear sequins in a classy way without being gaudy. I was extremely impressed with the Macy's collections. I could definitely see myself pulling from each collection to form some great outfit pairings of my own. 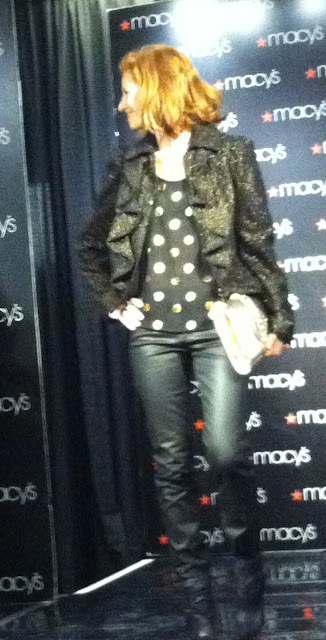 None other than the fabulous, chic host of E! Entertainment Who Wore It Better, Robbie Laughlin!! I was just ecstatic to meet him! He is a really nice guy and has great advice on how to dress for yourself. 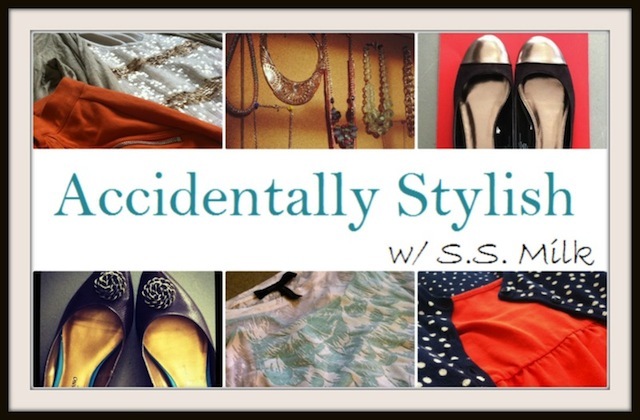 It's all about having fun with your personal style and finding pieces that best suit you, no matter your body type. Not everyone may be an "aristocrat" or "teal" lover and that's fine! Macy's offers so many great pieces for you to wear no matter how you are feeling on a given day. Each stylish item will leave you feeling glamorous and dignified. So stay true to yourself and check out their collections for more fall fashion inspiration. I know I have some things on my to buy list. Let's grow ours together! 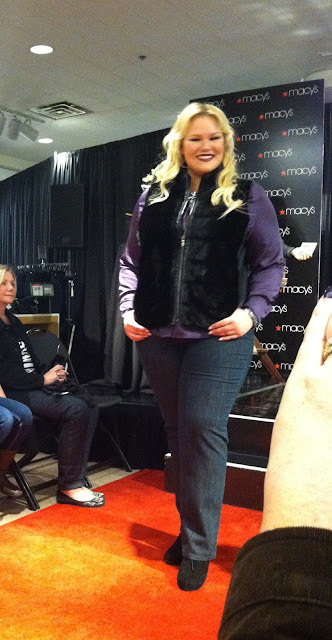 Disclosure: I am a member of the Everywhere Society and Everywhere provided me with compensation for this post about Macy's Fall Fashion. However, all thoughts and opinions expressed herein are my own. Hey great recap!!! So glad you got all the deets on the accessories. Thanks! The shoes were amazing. Thinking I may have to buy the Echoe's by Jessica Simpson! Thanks for reading! Erin, what a great recap of a great event! Love that we were both able to get front row seats at such a fun venue. 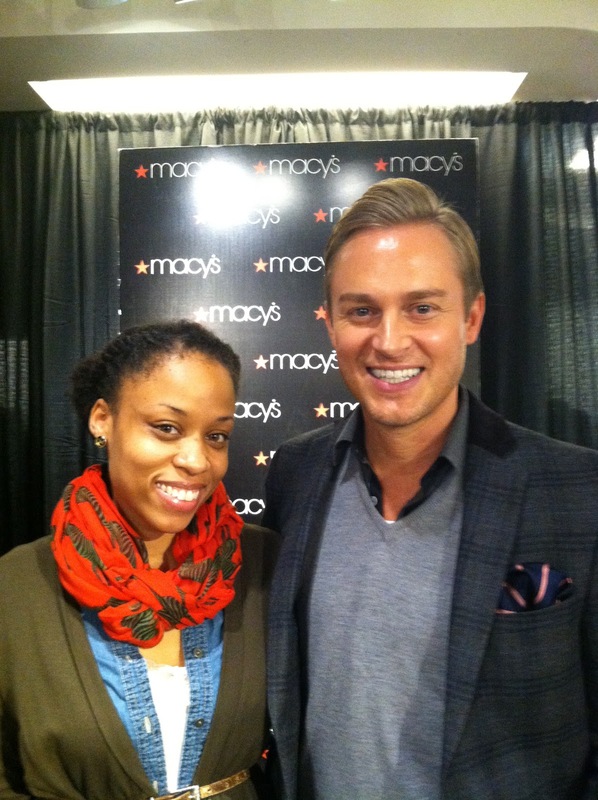 Robbie was so helpful and I certainly learned a lot about fall fashion 2012! They really were great seats! I loved the show and Robbie was a huge riot. I'm really looking forward to adding to my wardrobe! Thanks for reading! They were so nice, I'm definitely going shopping soon! Thanks for reading!